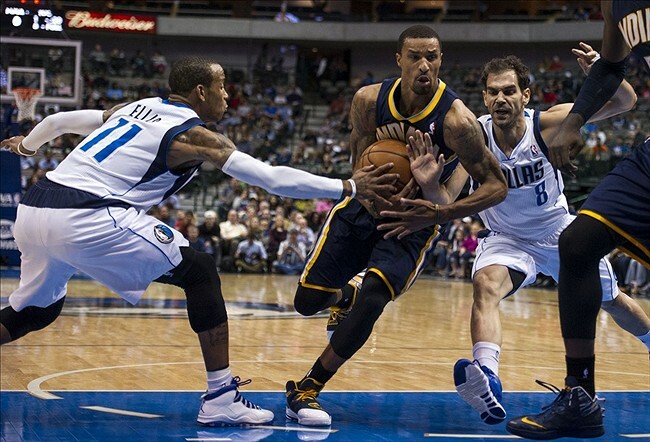 Although the ink from Ellis’ contract with the Pacers is still fresh, he seems to be a good fit with George Hill. Ellis likes to have the ball in his hands, whereas Hill is okay with playing off the ball. Ellis will have to improve his jump-shot percentage in order to make it work, and Hill will have to knock down shots night-in and night-out. The potential is there, but it is up to Hill and Ellis to execute.